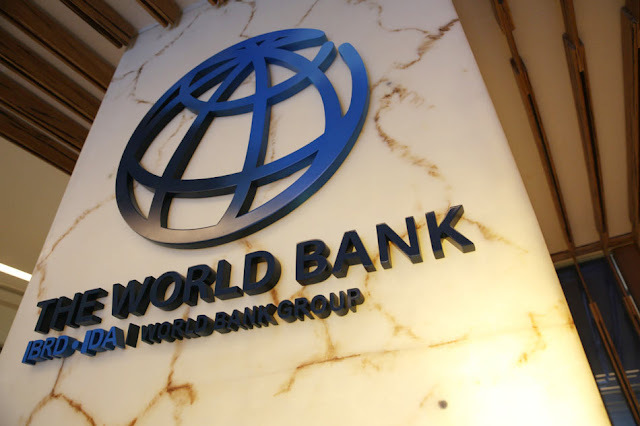 The World Bank Doing Business project provides objective measures of business regulations and their enforcement across 190 economies worldwide. In the area of company registration, the Corporate Affairs Commission has moved to offer online registration and introduced new features such as electronic stamping of registration documents. Thus, entrepreneurs have been able to register their businesses much faster, within 24-48 hours, thereby saving cost and time Getting construction permits and registering property in both Lagos and Kano States have become more transparent and easier for businesses with the online publication of all relevant regulations, fee schedules and pre-application requirements online. “Our focus remains firmly on ensuring that SMEs operating in Nigeria find it easier to do business. Our ultimate success will be the testimonials received from businesses all across the country. However, this report endorses the direction that we have been taking to improve the ease of doing business in Nigeria over the last 12-18 months. Although we are beginning to get some positive feedback, we still have a lot of work to do before the full impact of our reforms are felt by all Nigerians. Recall that on September 27, the second 60-day National Action Plan (NAP 2.0) was approved by an expanded meeting of the Presidential Enabling Business Environment Council (PEBEC). NAP 2.0 has over 60 priority initiatives targeted to be attained by December 1 this year. The plan covers 11 areas this time, including new areas such as Enforcing Contracts, Simplifying the Procurement Process, and Trading Within Nigeria. It is hoped that a successful implementation of the NAP 2.0 would deliver significant benefits especially for SMEs including the fact that it would make 1.3 million MSMEs eligible to do business with government, bring about 75% reduction in average clearance time for foreign travelers, 60% reduction in time to get electricity, 75% reduction in time to register business premises and 50% reduction in time for filing corporate income taxes. The PEBEC, was established by His Excellency, the President in July 2016, with a mandate to sustainably and progressively make Nigeria an easier place to do business. The PEBEC, is chaired by His Excellency, the Vice President, with the Hon Minister of Industry, Trade & Investment as Vice Chair. Other PEBEC members include 10 Honourable Ministers, the Head of the Civil Service of the Federation and the CBN Governor. While the initial NAP 60 had a 70% performance rate, the final results of NAP 2.0 will be announced by the PEBEC in December, and the current World Bank reform cycle will end in May 2018.